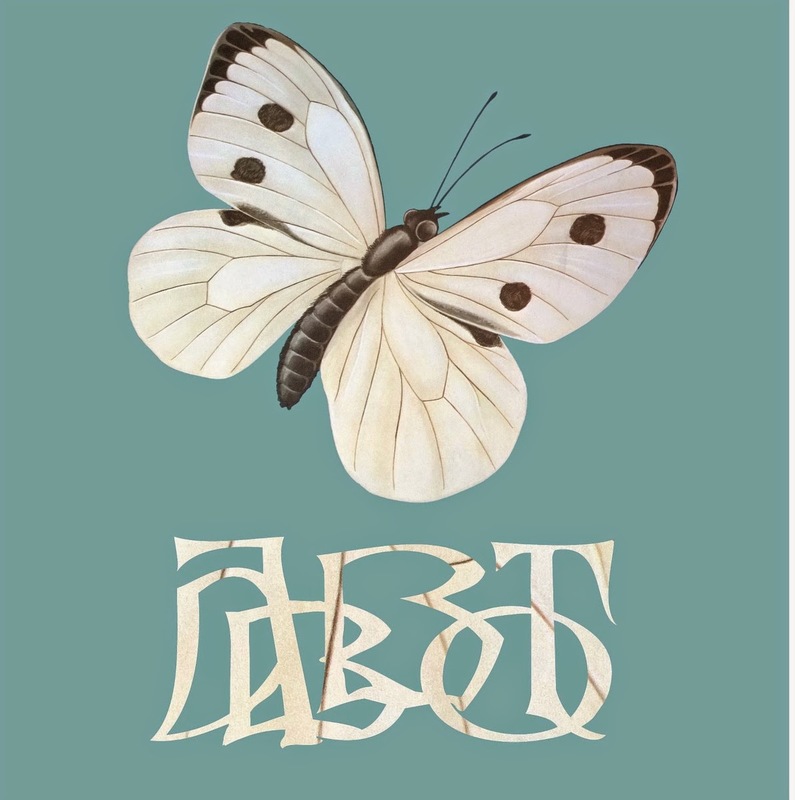 Moving into their third year of action, Finnish band Abbot have put together their first full-length album, following on a string of shorter releases. Their style on this expedition is one which brings together the down-tuned sound and blues-influenced riffs of traditional doom metal with the animation and attitude of that era's hard rock. The strong retro feel is further emphasized by the warm sound of their recordings, and the southern spirit is channeled with potency by the drawl of the vocals and silty timbre of the instruments. It's an uncommon mixture, but Abbot really make it work for them, keeping the energy up while the bass booms along, cranking out strong lead guitar runs, and playing around with unusual touches to find what best suits the song. The band rolls through their music, track after track, with such powerful momentum and chops that by the time the eighth and final track pops up, it feels like they could easily take things into a second disc and not run out of ideas. Worth checking into for anybody with motor oil stains on their jeans and rock in their heart.